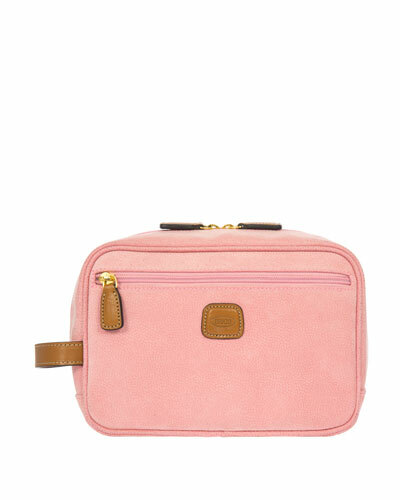 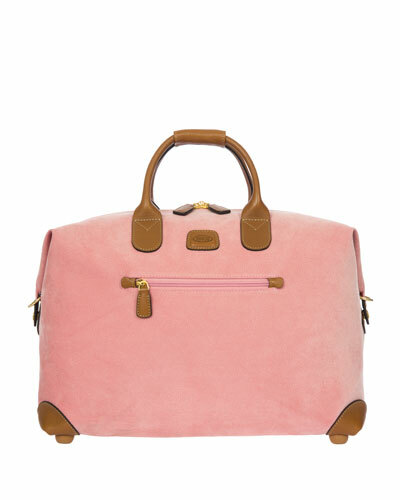 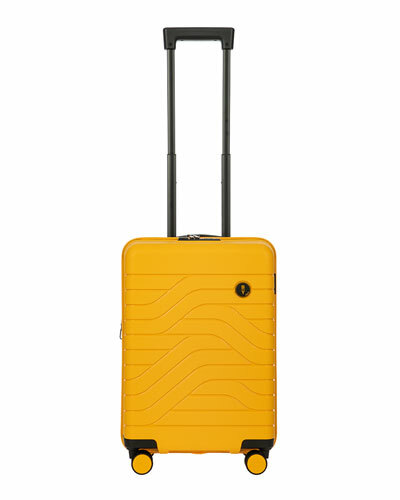 Founded by Mario Briccola, Bric’s began manufacturing suitcases and bags in 1952. 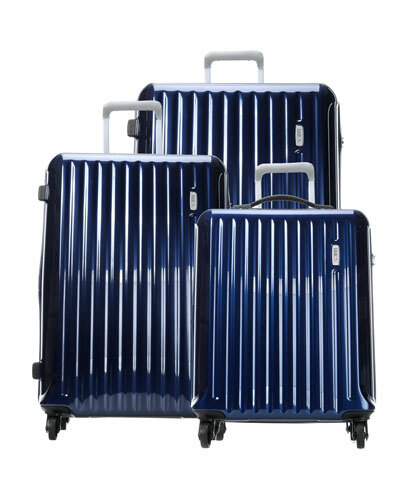 Decades later, the brand expanded its horizon to manufacture luggage pieces that are not only stylish, but also functional and practical. 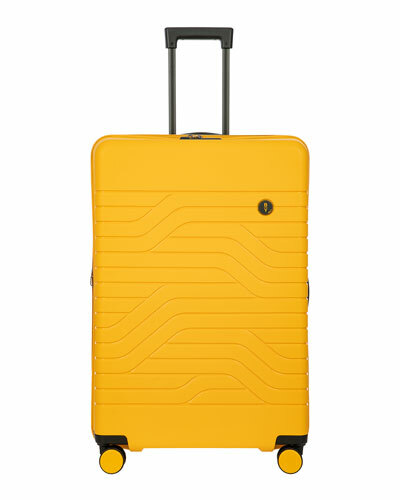 With a love for creativity and creating winning products, the brand has become one of the trusted choices for modern travelers. 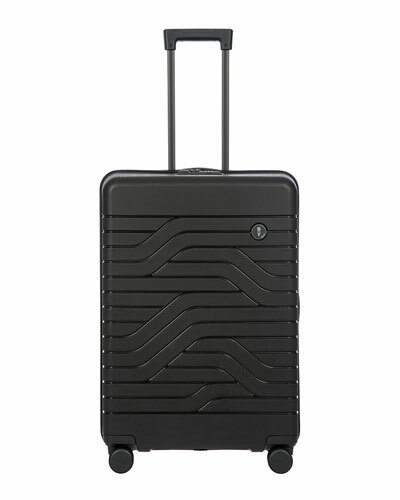 The label uses innovative techniques with traditional designs to create unique luggage that looks great and is durable. 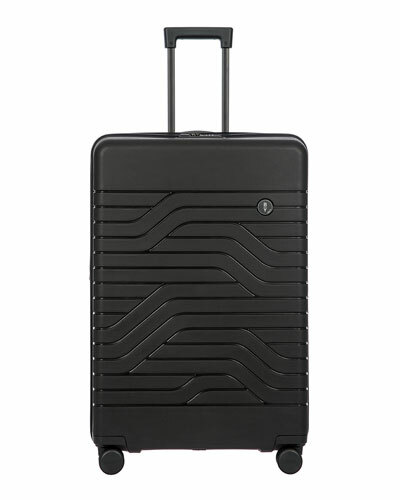 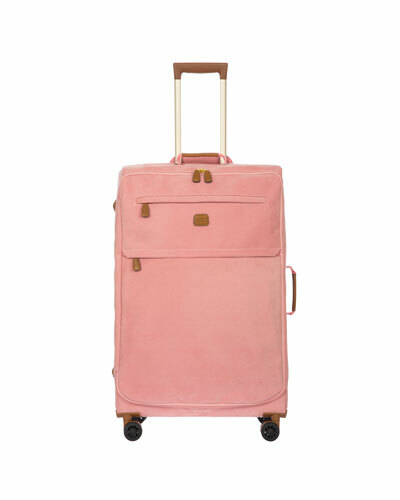 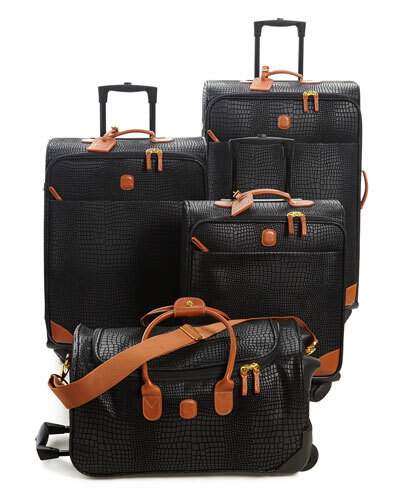 Choose from an amazing assortment of Bric’s luggage available at Neiman Marcus, including Bric’s duffle bags, carry-on luggage, and light spinners, and travel in style.